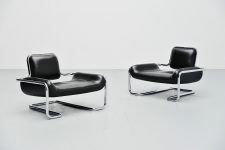 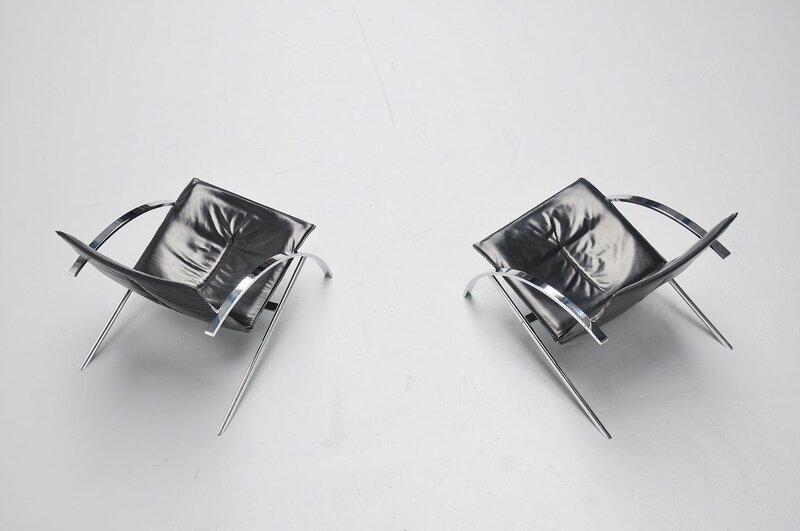 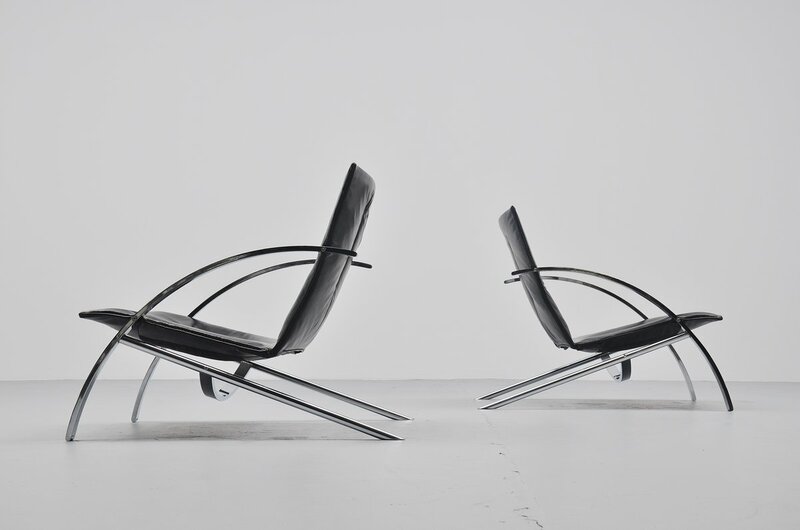 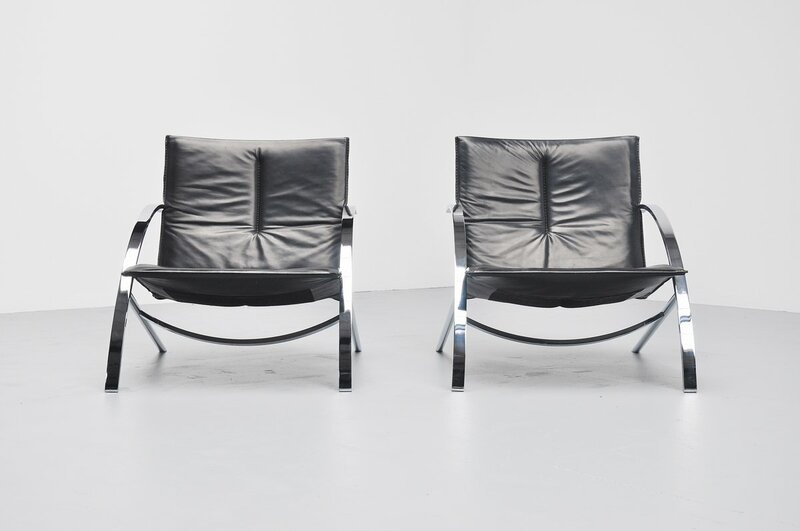 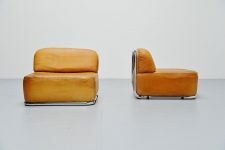 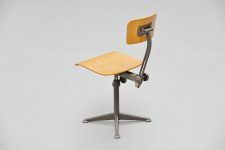 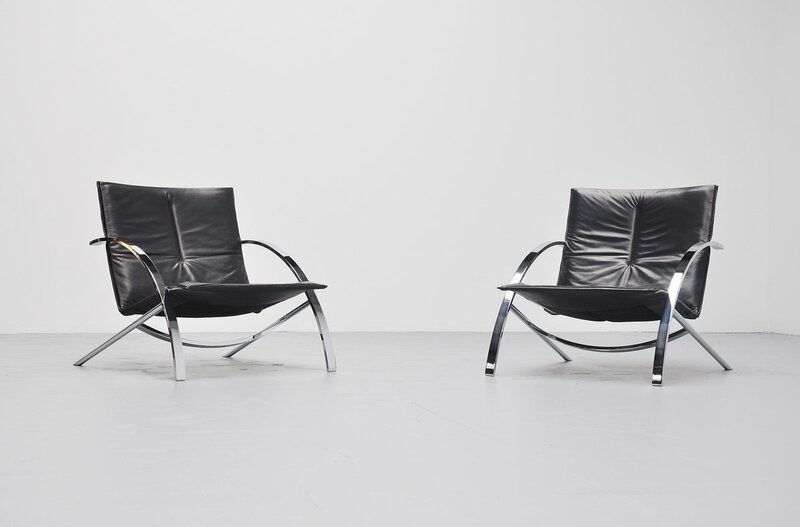 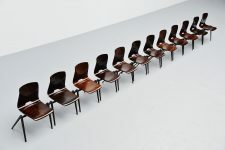 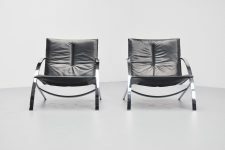 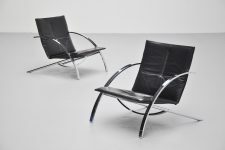 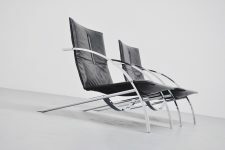 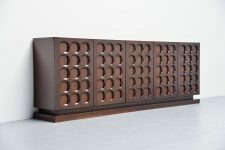 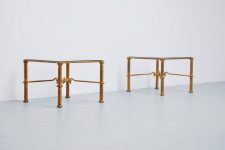 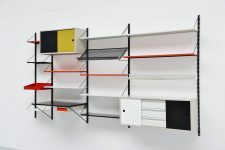 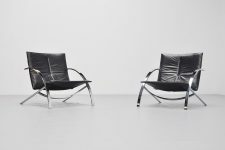 Fantastic pair of lounge chairs model Arco designed by Paul Tuttle for Strassle International, Switzerland 1976. 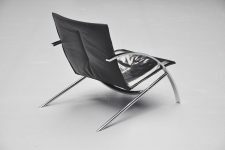 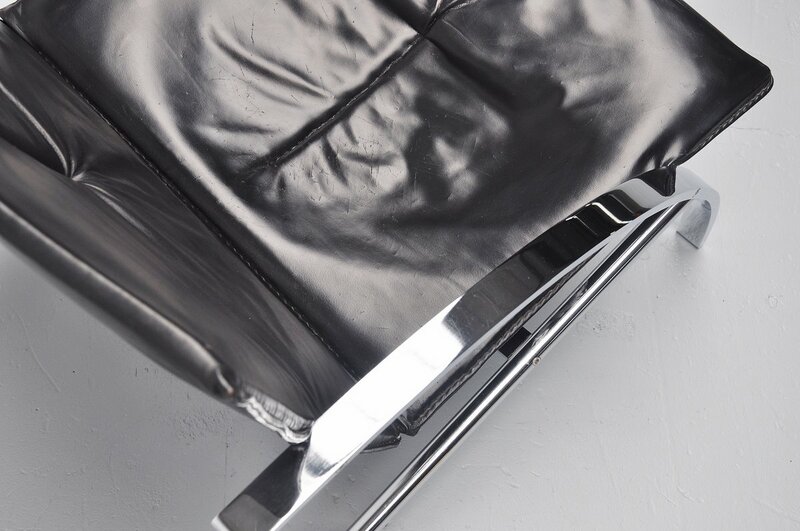 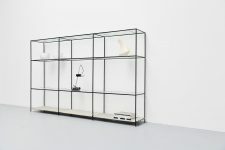 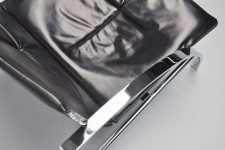 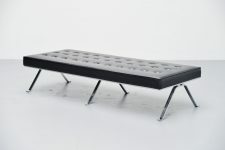 Super heavy quality lounge chairs in heavy solid chrome plated metal frames and black leathe upholstery. 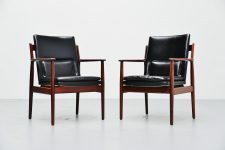 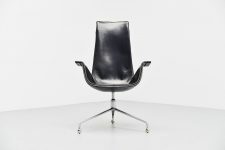 Seating area has some scratches from usage but I think thats normal for this kind of leather. 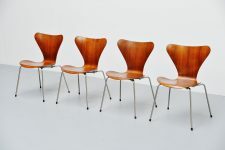 Very nice looking chairs with lovely patina to them.